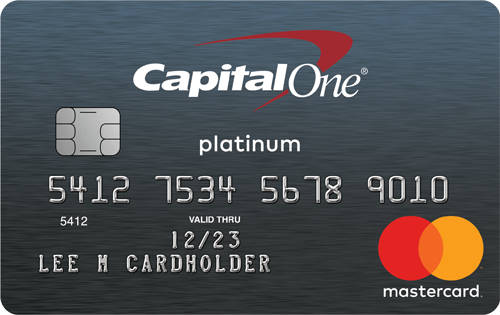 Capital One is aiming to expand its business by creating more co-branded and private label credit cards. These are cards that offer rewards through another company, like a retail store or airline. 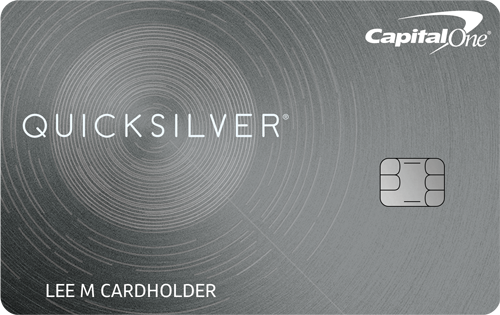 Capital One is pushing in this direction because of the type of consumers this will bring into their portfolio. The company is now focused on consumers that credit bureaus classify as “transactors.” These are shoppers who actively use their credit cards and pay off their balances in full at the end of the month. According to Capital One’s research, these spenders are attracted to the rewards associated with co-branded credit cards. Capital One would like to build a stronger clientele of transactors moving forward because those consumers are much less likely to default on their credit card business. As a result of that focus on quality over quantity, Capital One sold its portfolio of Best Buy to Citibank earlier this year for close to $7 billion. The company saw no diminished value in that partnership and chose to move on to new opportunities. 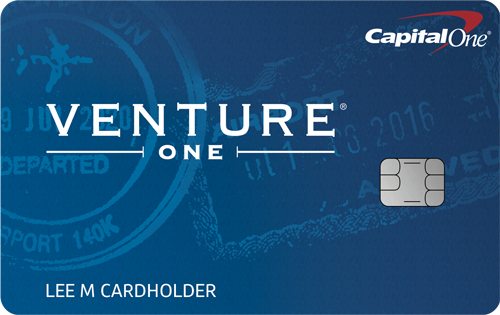 In the coming months, we may see a lot more retail credit cards backed by Capital One.